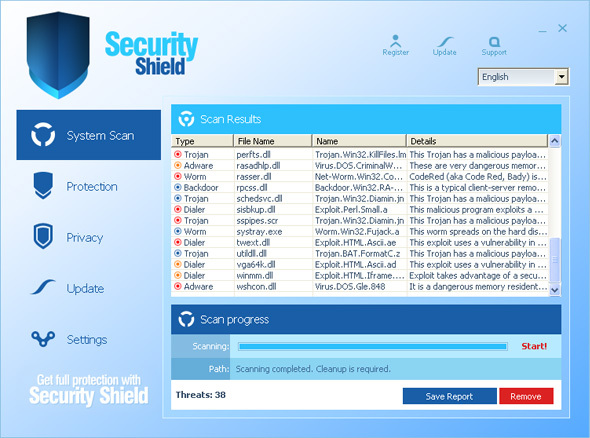 Watch out for the Malware “Security Shield” – I’ve fixed 2 PC’s with this already, whatever you do do not click on it as it will take you to a site demanding $79. Fortunately there’s a fix which you can download usually from your Anti-virus supplier or search the net. 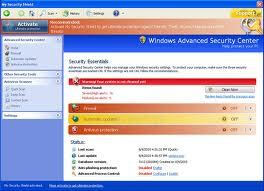 Be aware though you’ll have other viruses/trojans that need fixing.